Monaco’s enduring appeal as the playground of the rich and famous and the world’s capital for all things luxury makes this small country one of the top yacht charter destinations. Located in the heart of the French Riviera, Monaco not only boasts the excitement of the fast life as it is most well-known as being home to the Formula 1 Grand Prix, but also has a certain old city charm that can be found throughout the principality from the cobblestone streets to the Belle Époque architecture. 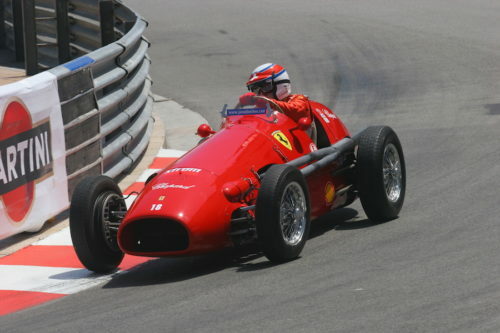 Since 1929, Formula One motor race has held the Monaco Grand Prix on the Circuit de Monaco. This event is widely considered to be one of the most important and prestigious automobile races in the world. 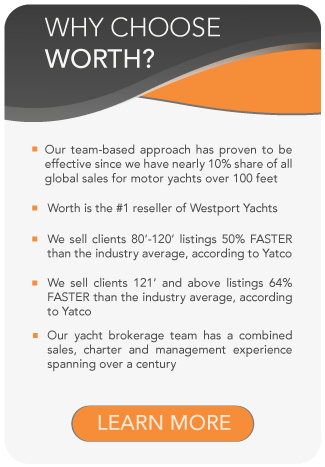 For those chartering a yacht, the event is simply unforgettable. The views of the narrow course along the streets of Monaco from a private yacht charter are like no other. 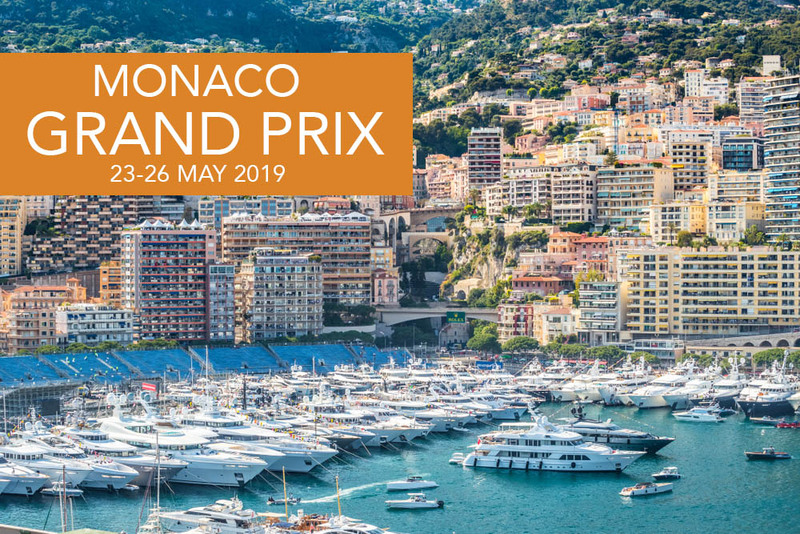 The Formula One-Grand Prix returns to the streets of Monaco on May 23, 2019. 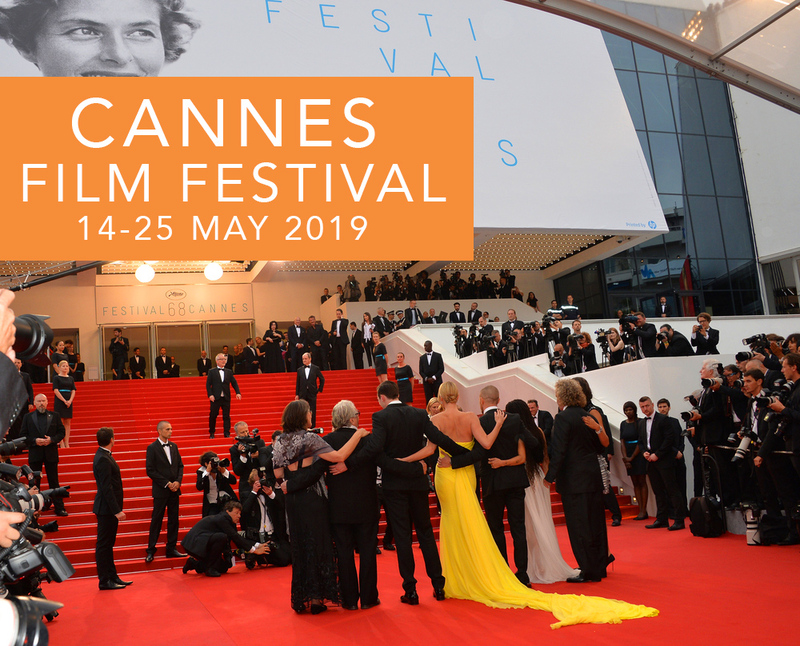 Attendees will have the opportunity to get up close with the latest features and innovations of the car manufacturers, while watching action packed city street racing. 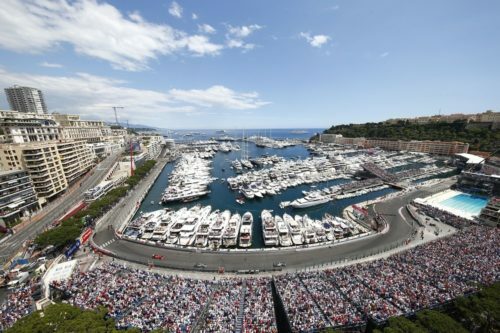 The Monaco Grand Prix is every drivers dream to race in and win. 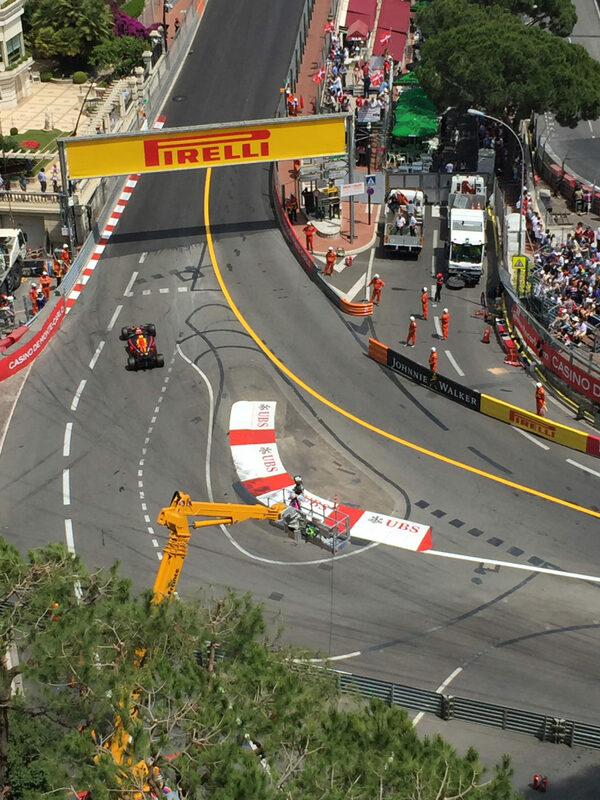 This event stands along being set in the main streets of Monaco which requires precision driving, extreme technical skills and extreme bravery to win this event. 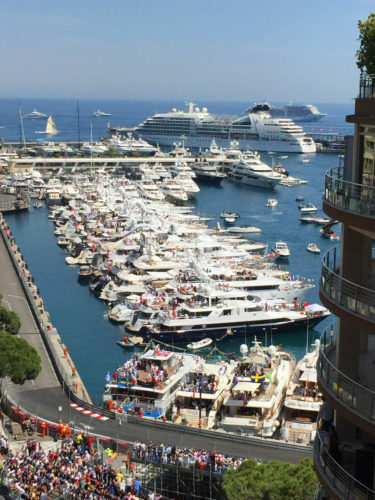 This particular circuit leaves no margin for error and is more demanding than any other Formula One track and overtaking is next to impossible making qualifying in Monaco more critical than any other Grand Prix. The Monaco Grand Prix is not only about fast cars and yachts, but it represents the epitome of luxury and history. An event like no other, one must experience the Grand Prix for themselves to be truly appreciated. Discover the world with Worth Avenue Yachts. 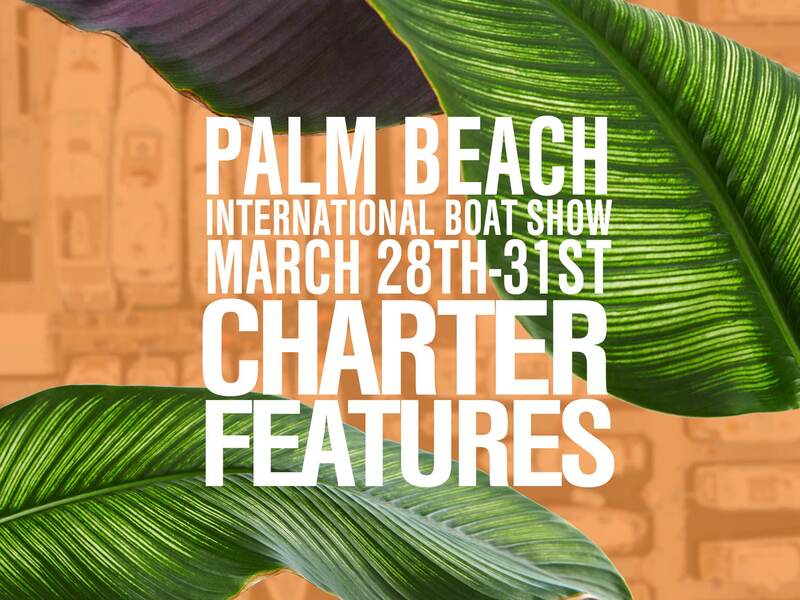 Our Luxury Yacht Charter Team will guide you through the most incredible destinations worldwide and most extravagant events to explore on your private yacht charter vacation. 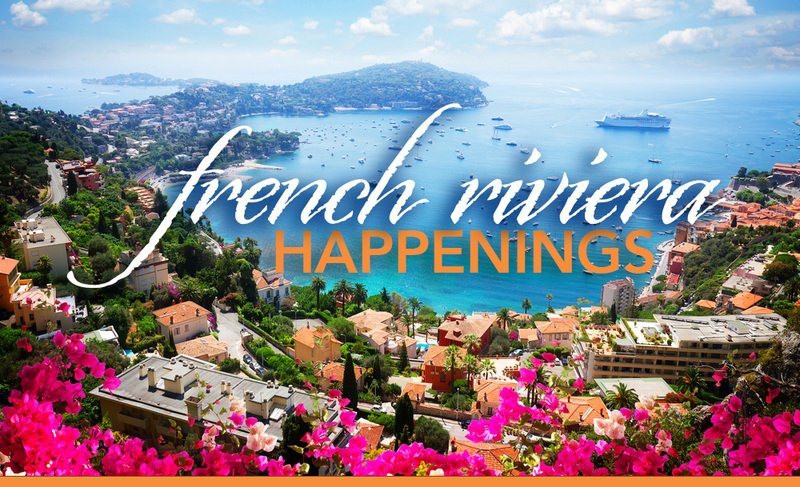 Create an awe inspiring itinerary based on the experiences you love.